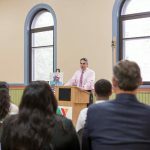 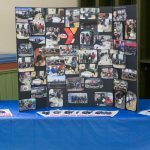 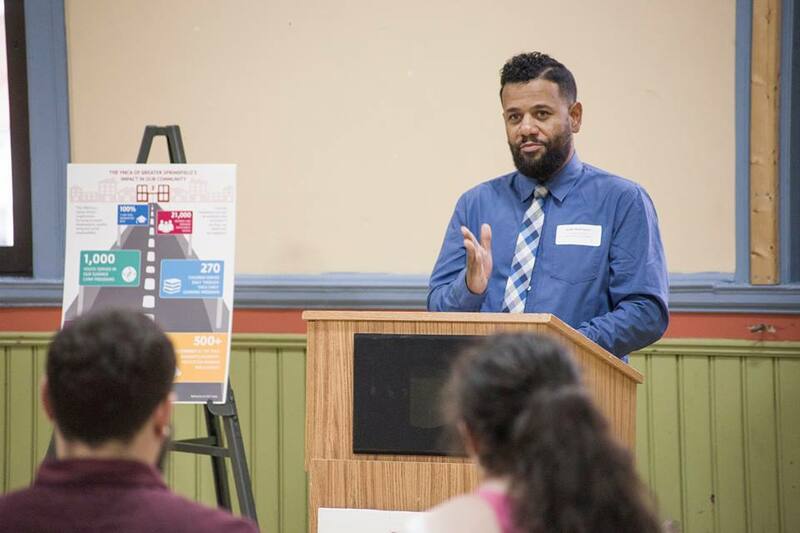 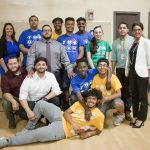 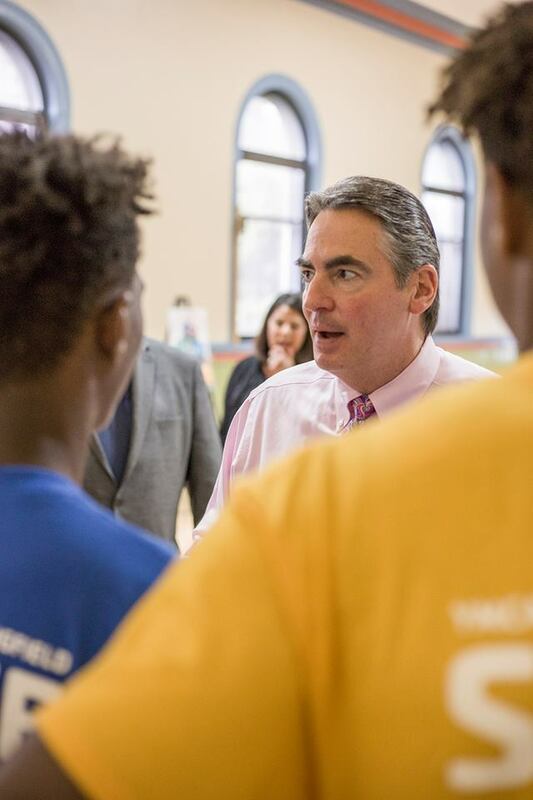 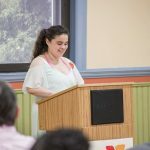 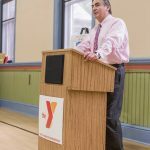 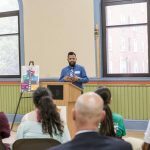 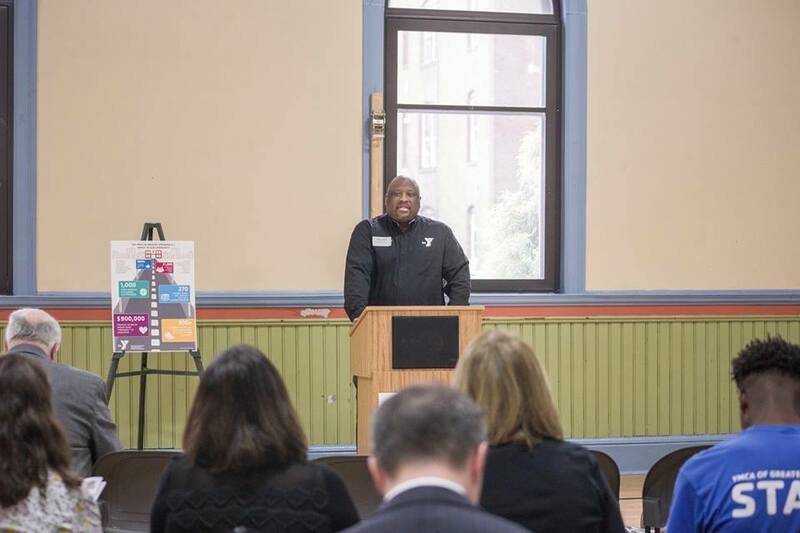 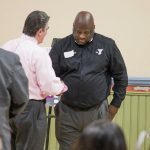 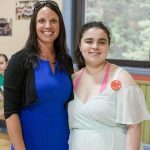 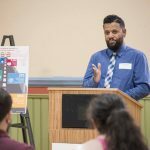 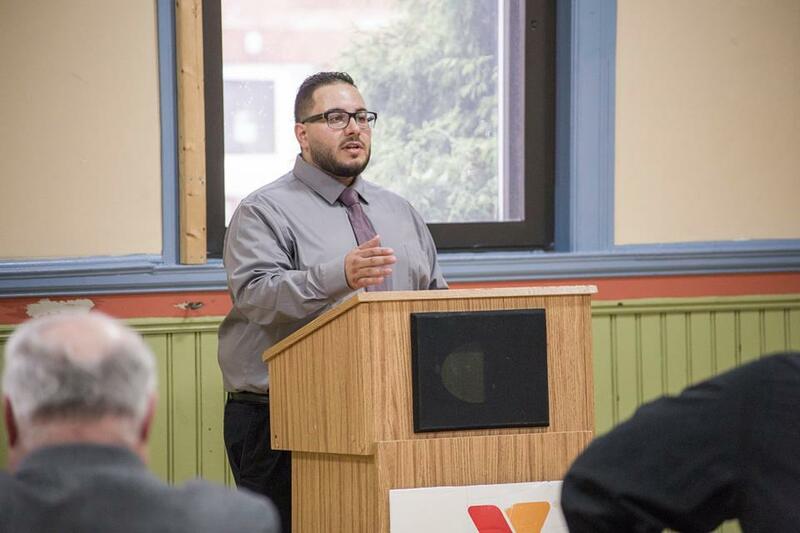 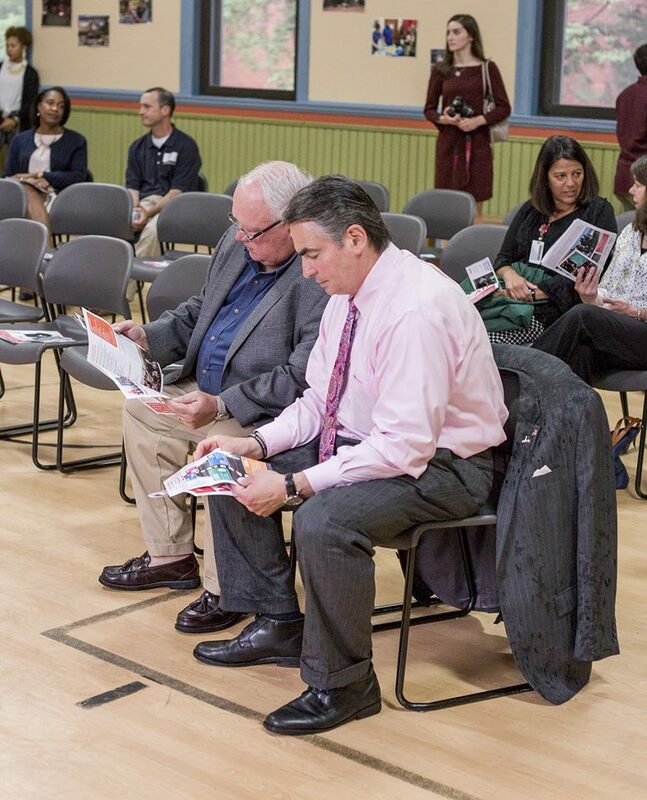 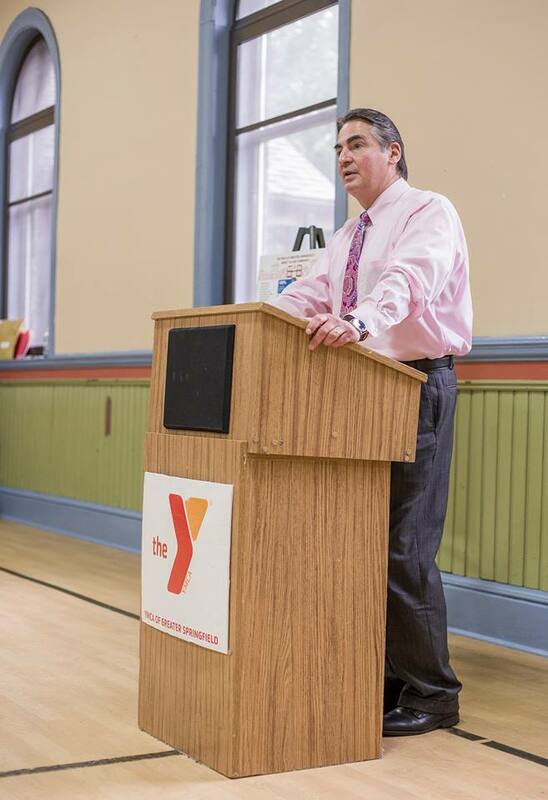 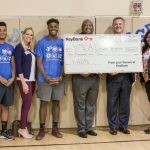 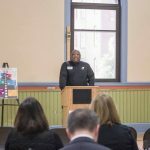 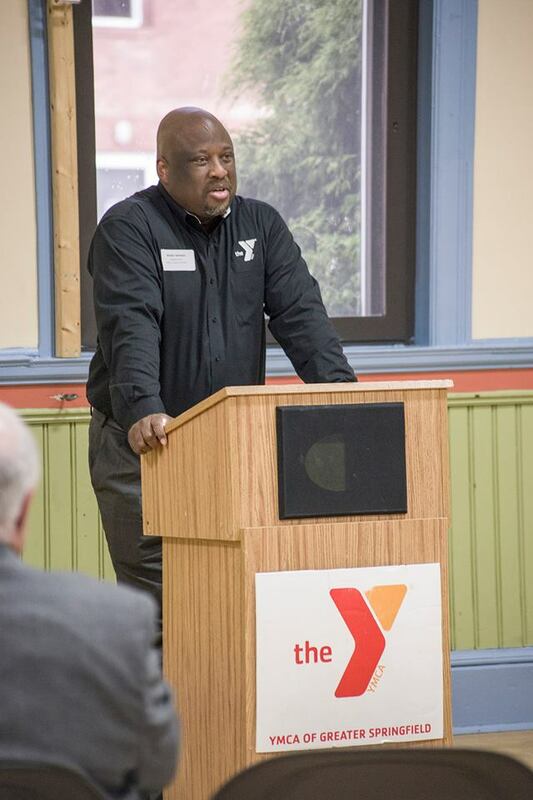 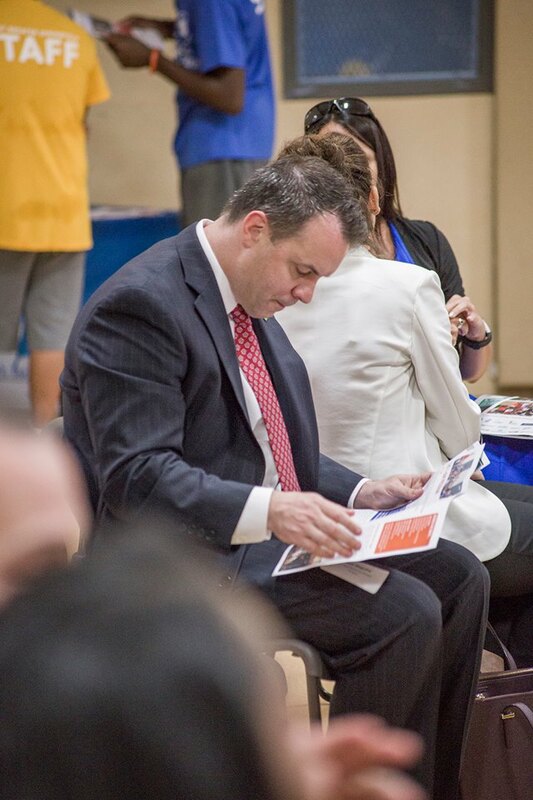 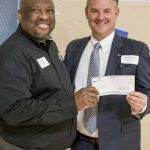 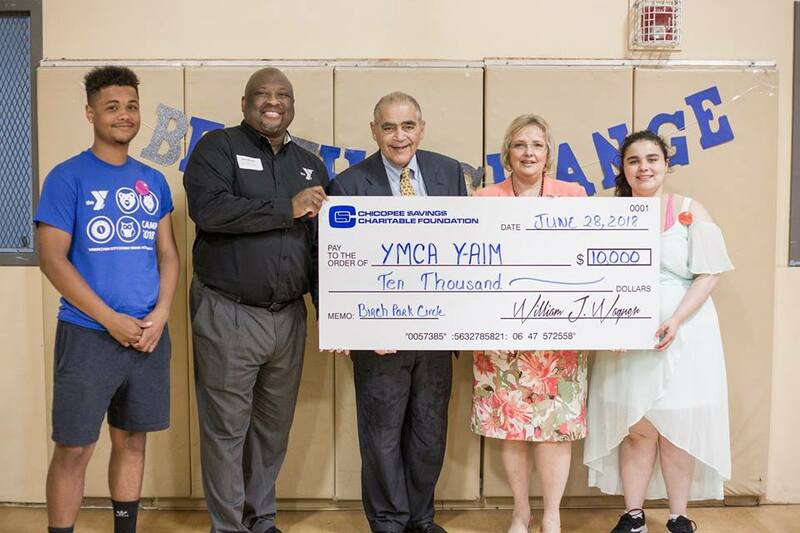 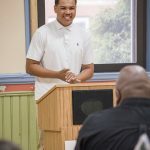 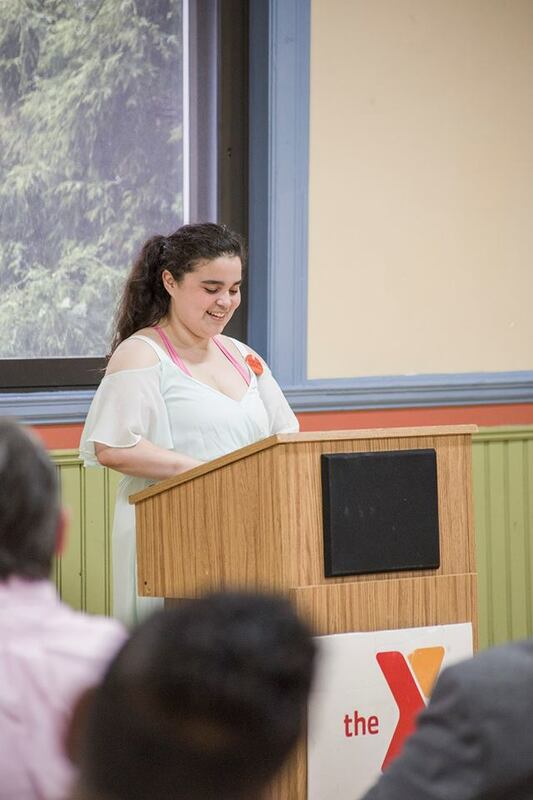 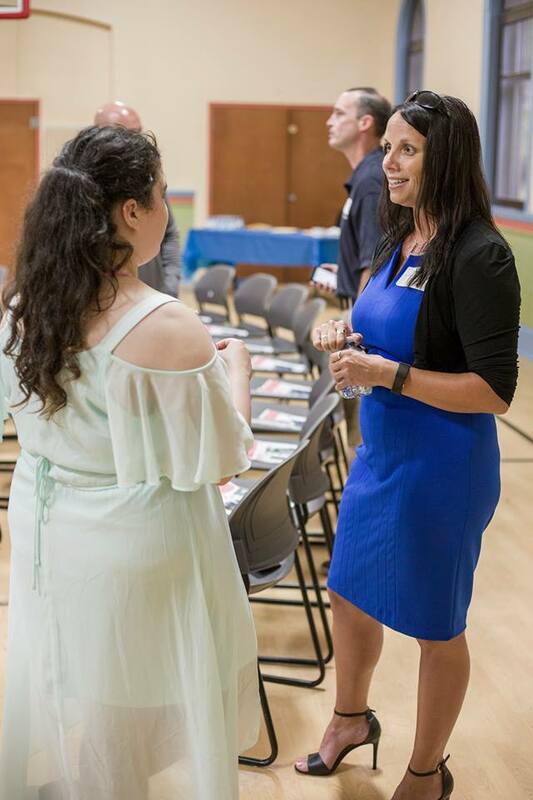 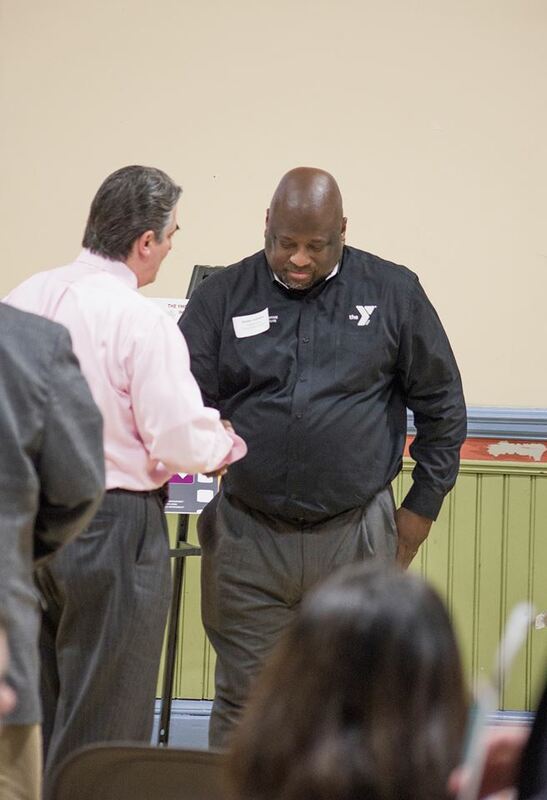 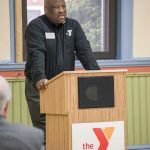 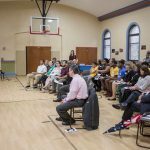 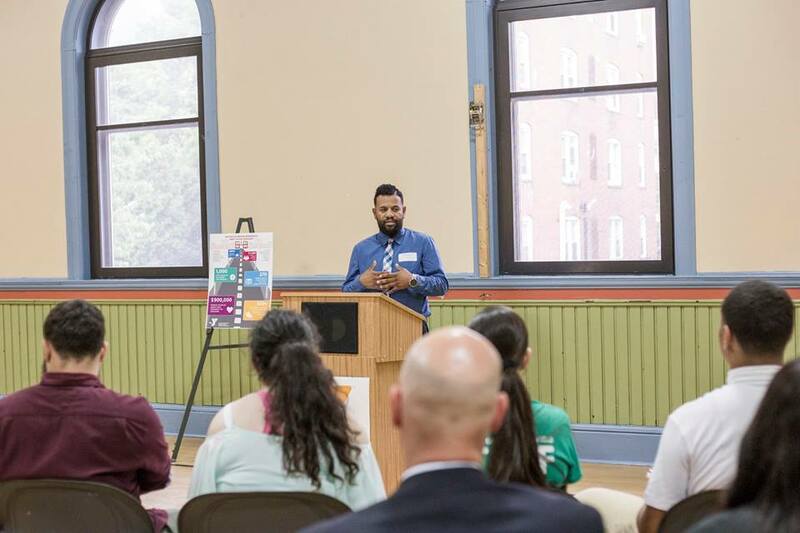 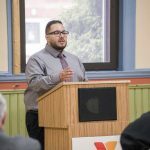 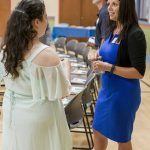 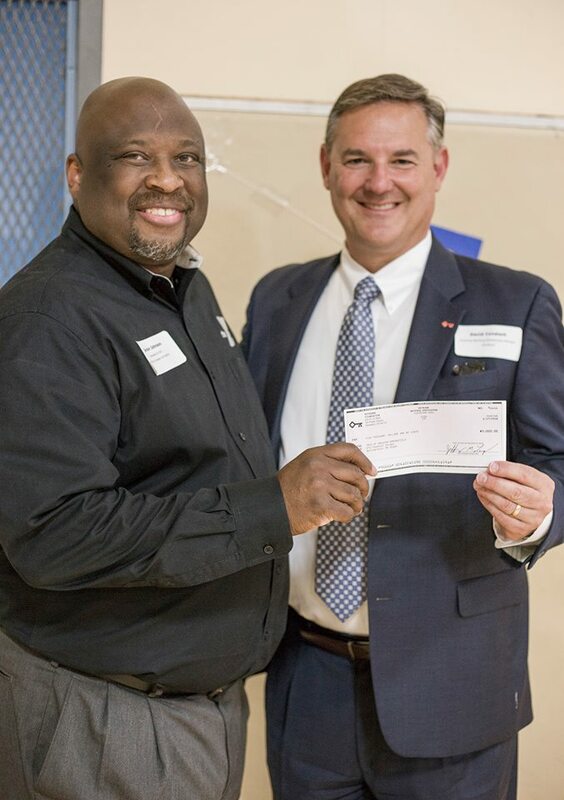 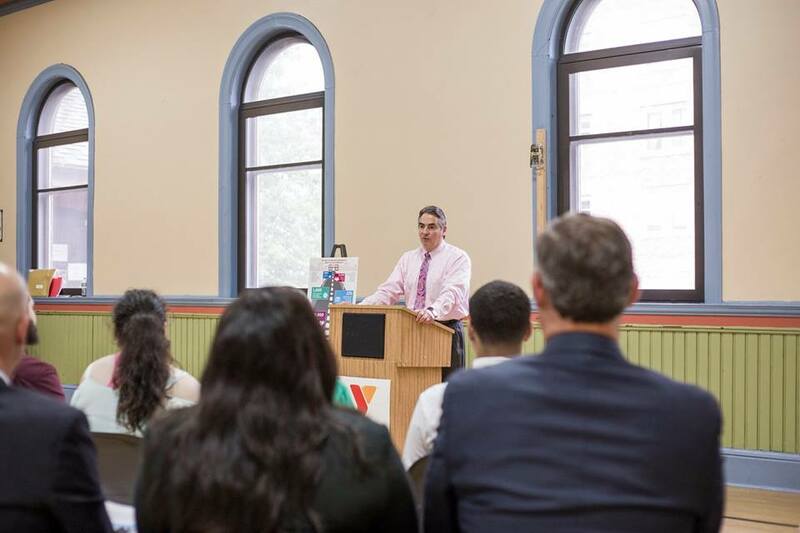 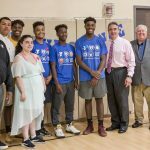 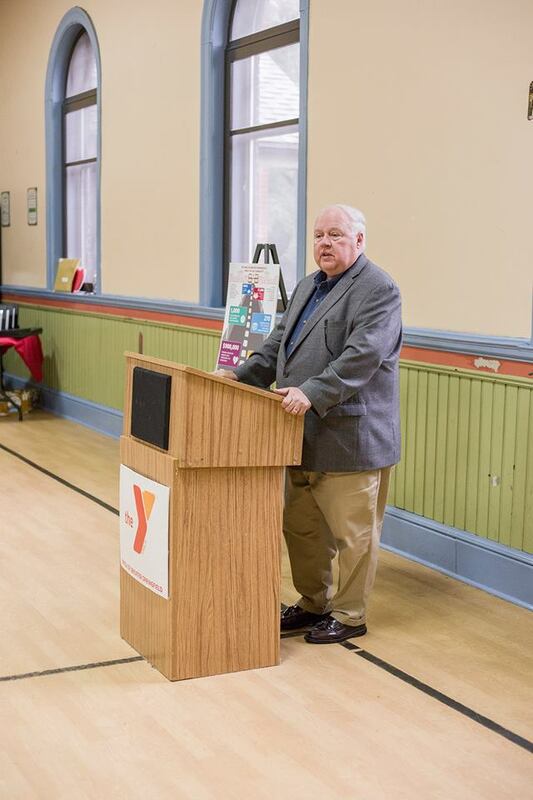 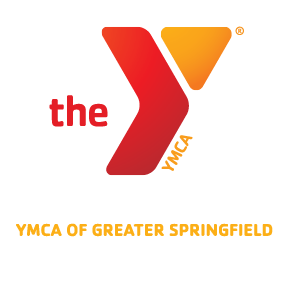 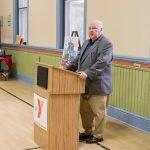 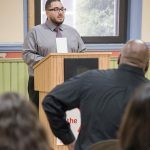 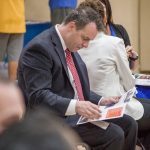 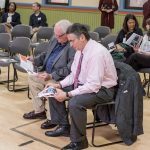 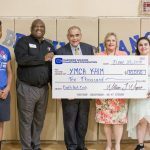 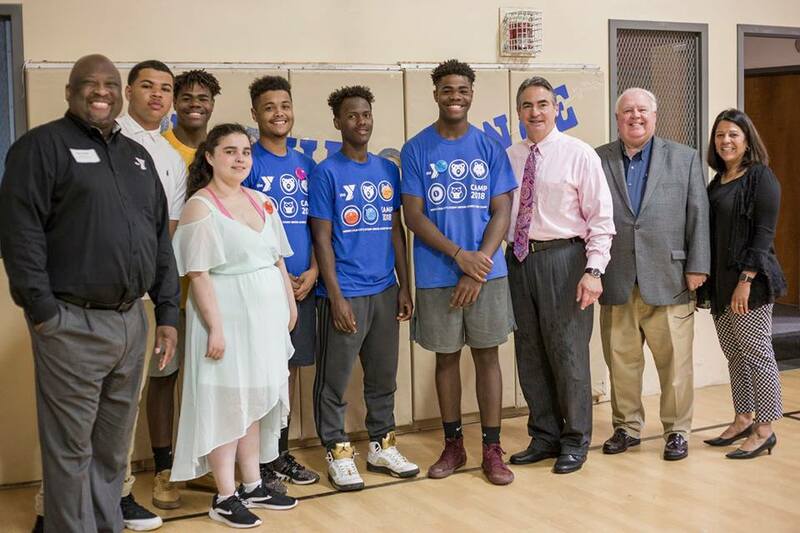 The YMCA of Greater Springfield, Springfield Public Schools, Big Y Foods, and other local business partners have come together to transform the lives of our youth in response to the drop-out rate, poor attendance, and low advancement rates of students in the Greater Springfield area. 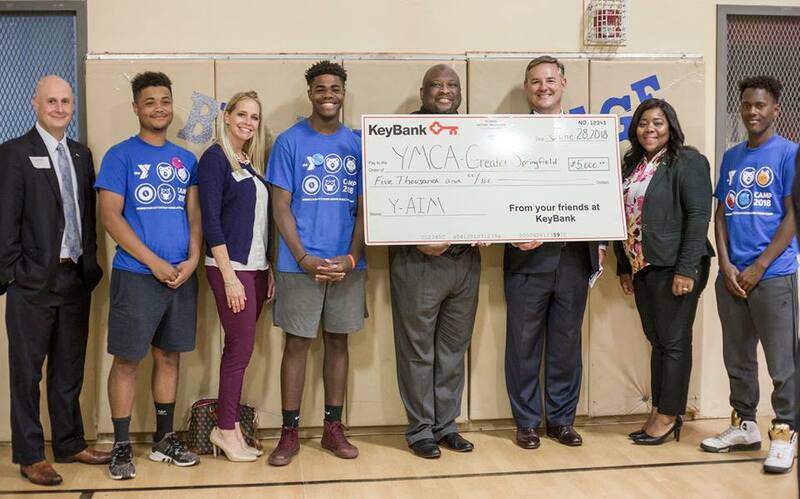 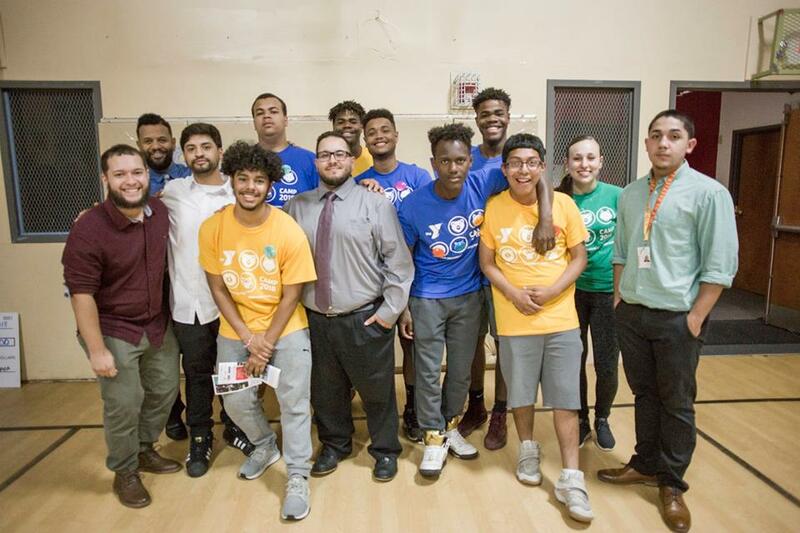 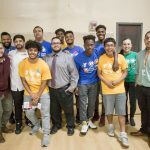 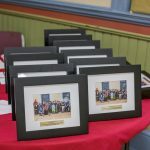 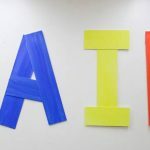 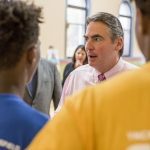 Y-AIM provides talented and underachieving at-risk youth who are entering middle school with a solid support system through middle and high school. 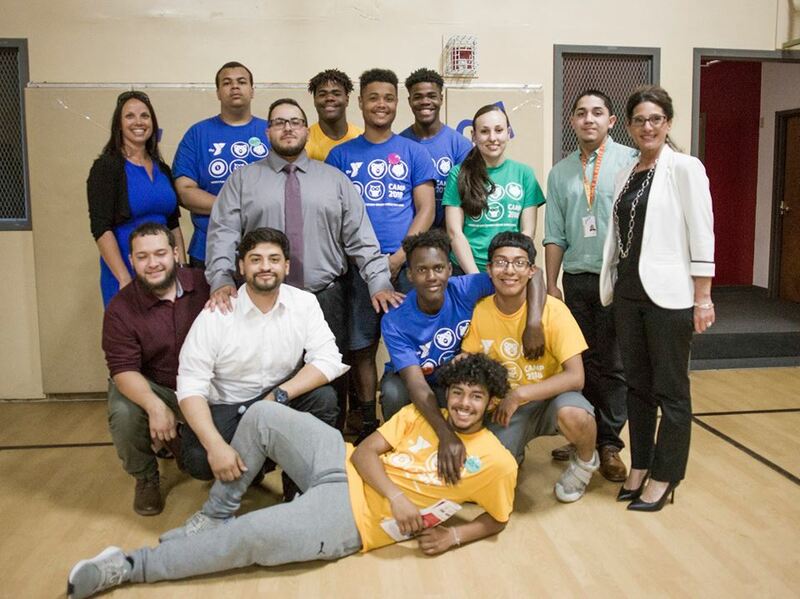 This support system serves as a means to ensure graduation from high school, pursuit of higher education, and access to gainful employment in the global marketplace. 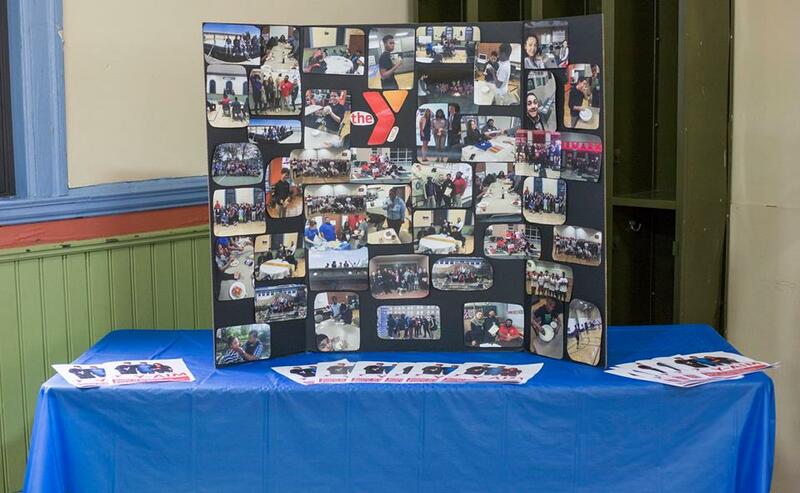 WHERE WE ARE AND WHAT WE DO? 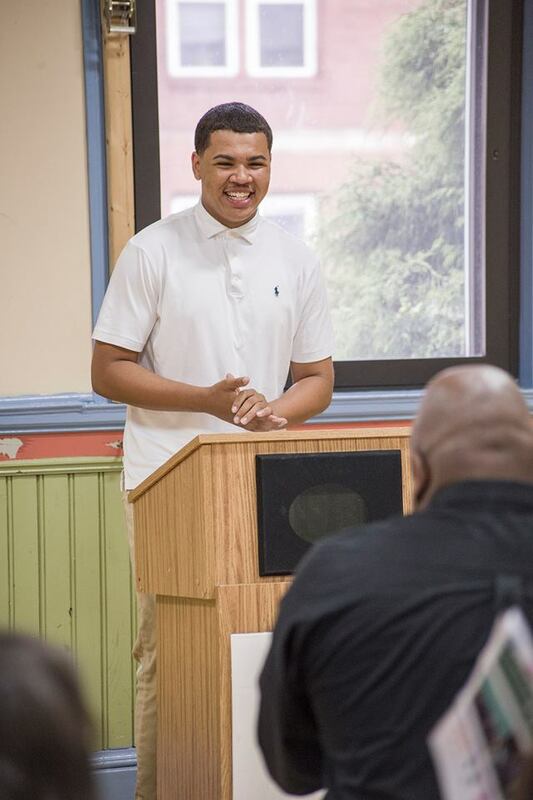 We serve more than 350 students at our sites. 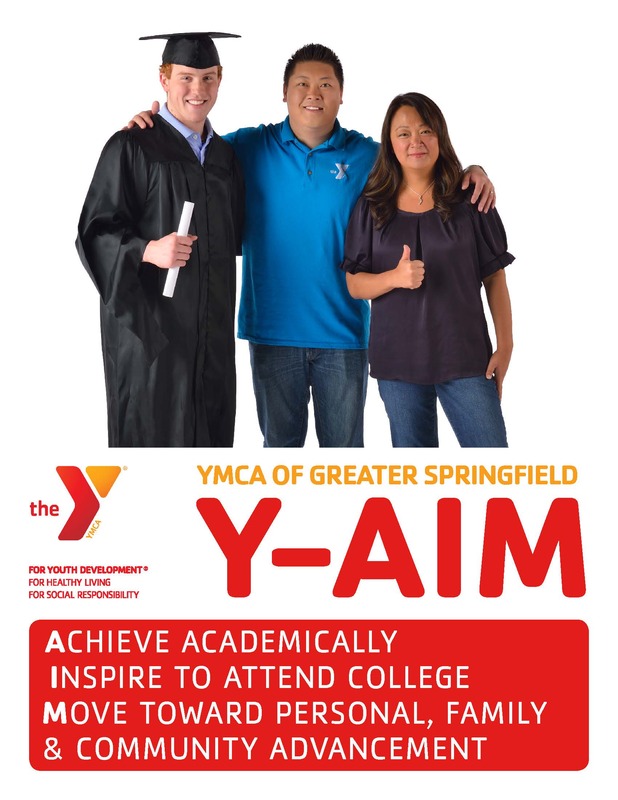 Schools are each served by a Y-AIM Youth Advocate that works with students during school hours, focused on their individual academic, behavioral, and attendance needs. 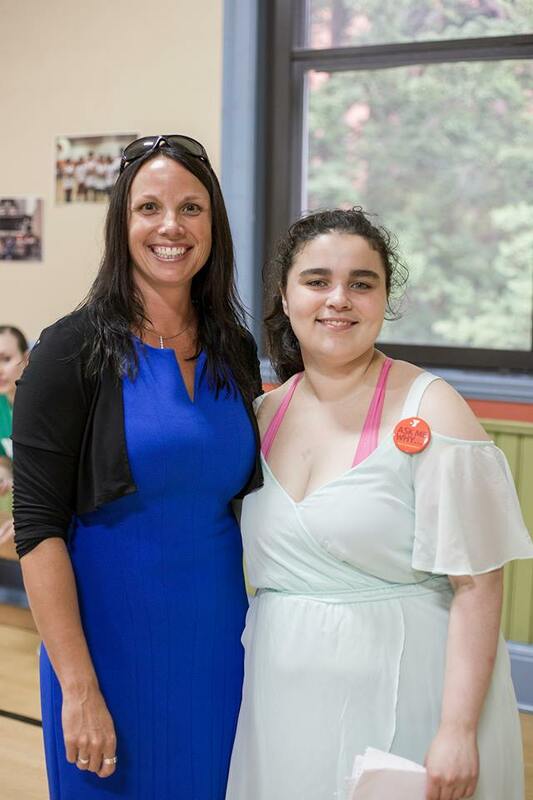 The advocate also regularly communicates with guidance, teachers and parent/guardians to provide consistent and effective supports. 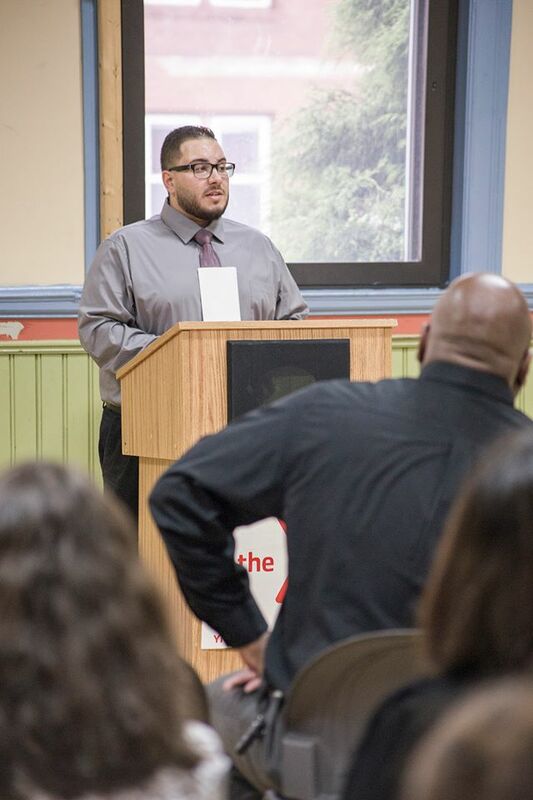 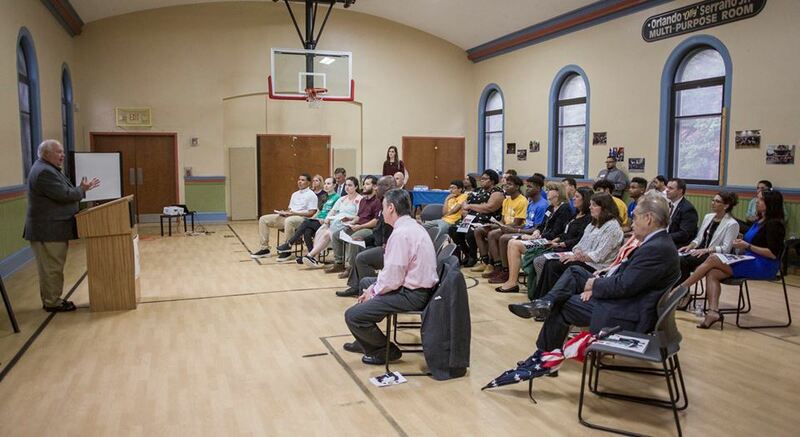 Monthly meetings and bi-weekly reports also contribute to the “student plan” provided by our advocates. 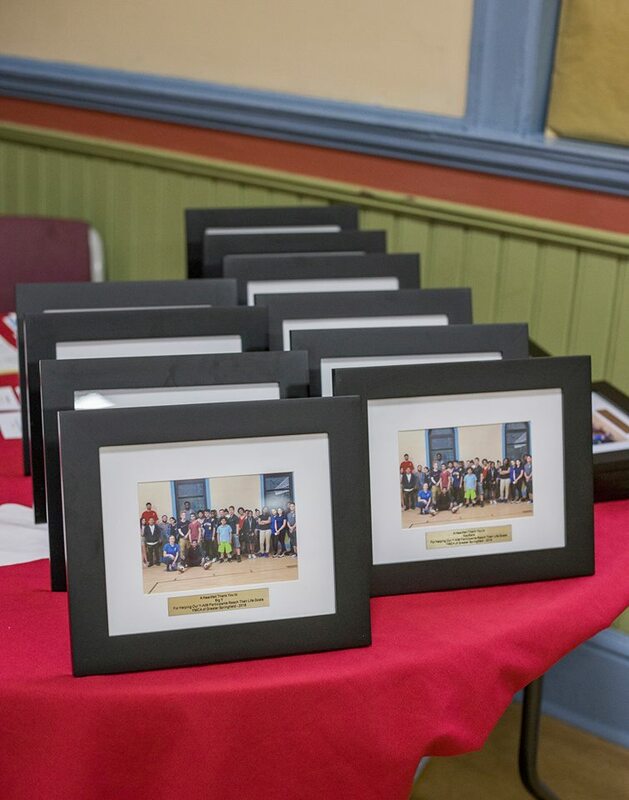 We combine these efforts by providing quality after school time care.